After we showed off our new banners from last month’s California REALTOR Expo, we heard requests from our brokers for similar banners aimed toward buyers and sellers. 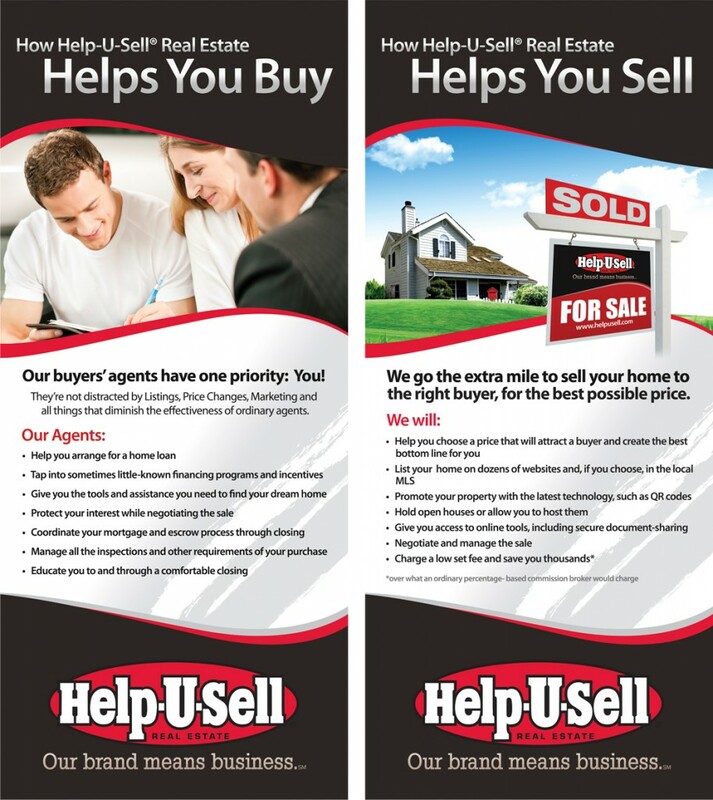 We’ve designed the two banners, one focused on buyers and the other sellers, for you to use at trade shows, events or even in your office. We’re also working on business cards and two letterhead options, which we’ll get your vote on at next month’s Success Summit. Have you registered to attend yet? If not, go to our Seminars page, scroll down to the registration form, fill it out and select “Help-U-Sell Broker Success Summit” from the drop-down menu. We want to see you in Anaheim!